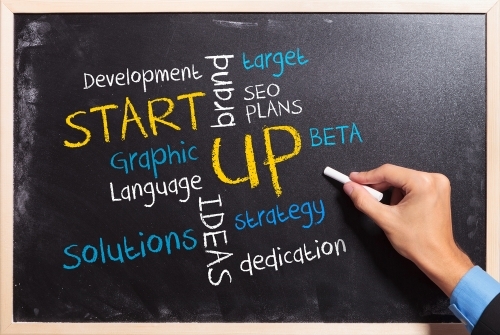 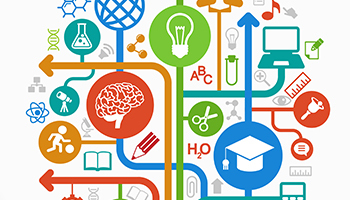 The Business Angel Institute is launching it’s established training program for early stage investors in the Netherlands. 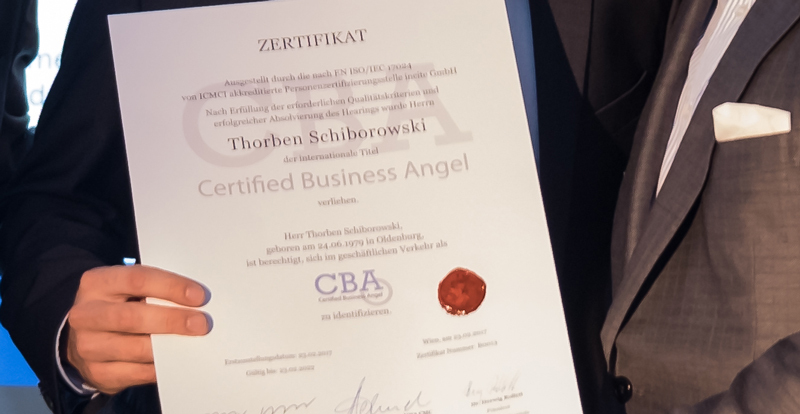 Thorben Schiborowski, CBA successfully completed our training program 2016 and passed the exam as “Certified Business Angel” (CBA) – the world’s first certification of individual business angels (ISO 17024). 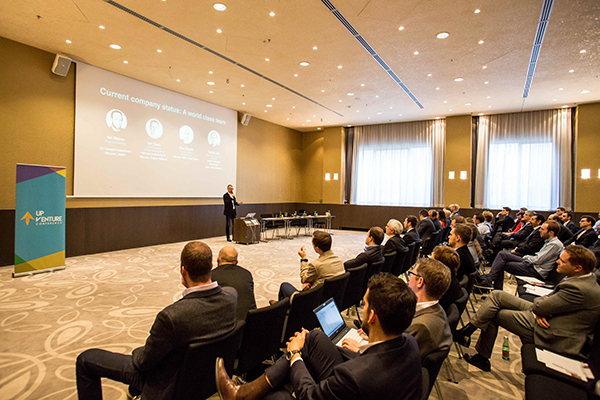 Incubators and accelerators were the theme of last Wednesday’s event, hosted by the Business Angel Institute in cooperation with Bank Gutmann AG.